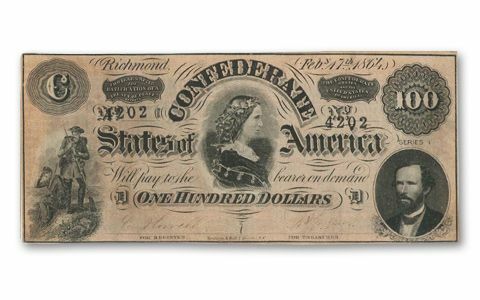 She Was The Perfect Southern Belle-And They Put Her on a Banknote For It! Lucy Pickens was one of the most beautiful and brilliant women of the old South-the perfect Southern Belle. 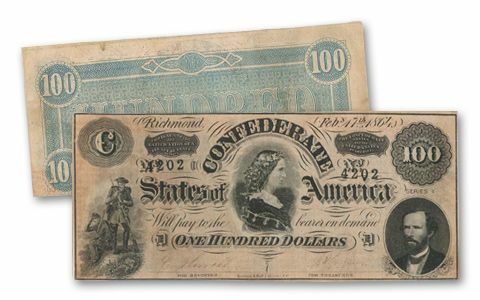 Celebrated as the "Queen of the Confederacy," she was the only woman to be pictured on Confederate currency. She reportedly sold her jewels to help outfit the Confederate Army unit that bore her name, the Lucy Pickens Legion. 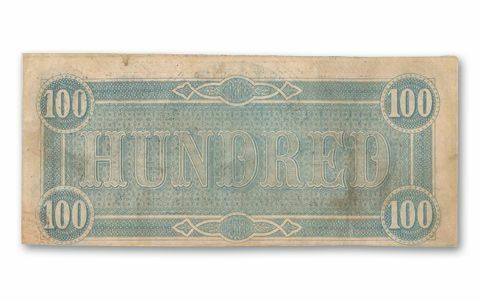 Now, you can acquire an authentic 1864 $100 Confederate note in Very Fine condition featuring the famous portrait of this memorable Southern beauty.